CES 2015 was overwhelmed by the smart home concept, with many manufacturers announcing their own home automation systems, while others showing off their Apple HomeKit enabled devices. And thanks to anonymous disclosures by the company spokespersons, we now probably know the exact role of Apple TV in HomeKit. Apple TV will act as the middle man for transmitting remote Siri commands to your HomeKit devices. For instance, if you’re on a vacation, you can just bring up Siri on iPhone and ask it to Sprinkle the garden. Back at home, your Apple TV will relay that command to your smart sprinkler and your lawn will be watered. So, while commands like “Siri, turn off the lights in the living room” will always work while connected to your home Wi-Fi network, they won’t from the airport unless you have an Apple TV. 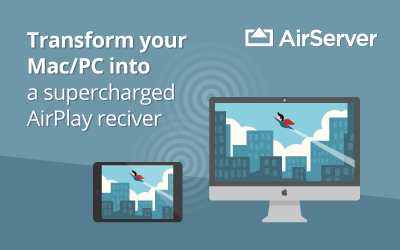 But that’s it — you can still switch off the lights with an app, no Apple TV required. This behavior has been confirmed by a source close to HomeKit’s development as well as two launch partners who wish to remain anonymous. 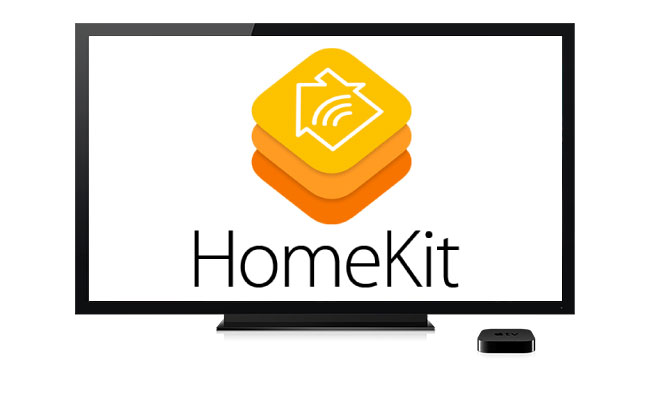 As per the CES representatives, this seems to be the only role of Apple TV in HomeKit. 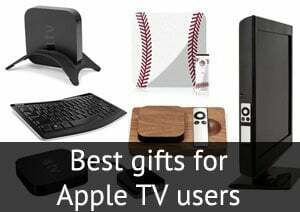 Unlike what we thought earlier, an Apple TV won’t be the centerpiece in the connected home. Also we now know that only Apple TV 3rd generation with firmware 7.0 and above will support HomeKit. 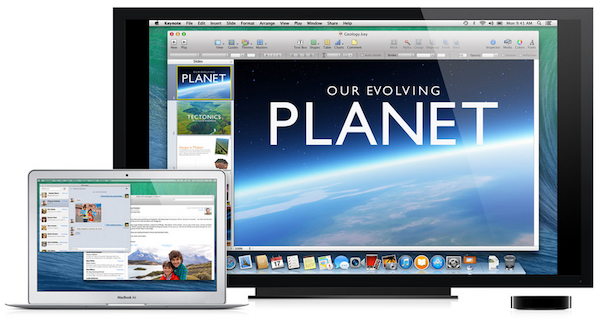 The spokespersons confirmed our earlier reports that the Apple TV 7.0.1 update brought the necessary tools for this. HomeKit was announced in the WWDC conference last year, and is Apple’s way to control home appliances and devices right from your iPhone. We earlier heard rumors that HomeKit is nearing completion and that we’d see a slew of smart devices soon. But according to CES booths, this might not be the case. Many of the HomeKit devices showed considerable bugs and a lot of them weren’t MFi certified either. Also, none of the manufacturers could point to an exact launch date for their devices, all of which point to a delay in HomeKit release. 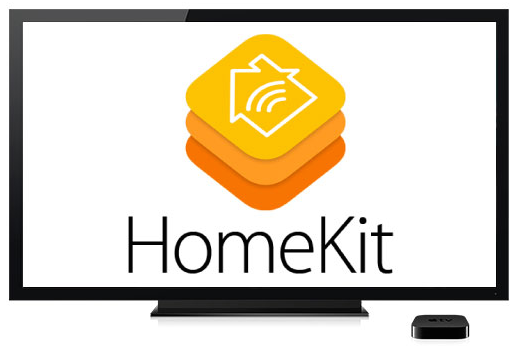 However, it is still unclear if future generations of Apple TV will play a more significant role in HomeKit. 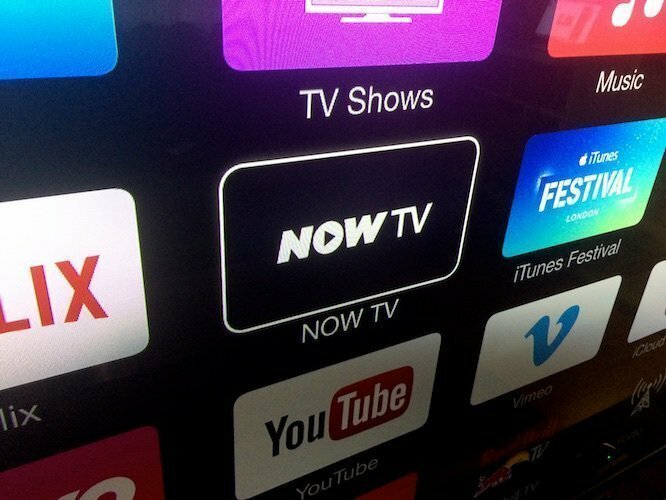 We’re expecting the next Apple TV and HomeKit to be launched together and from what we gather from CES 2105, it might take a bit longer.